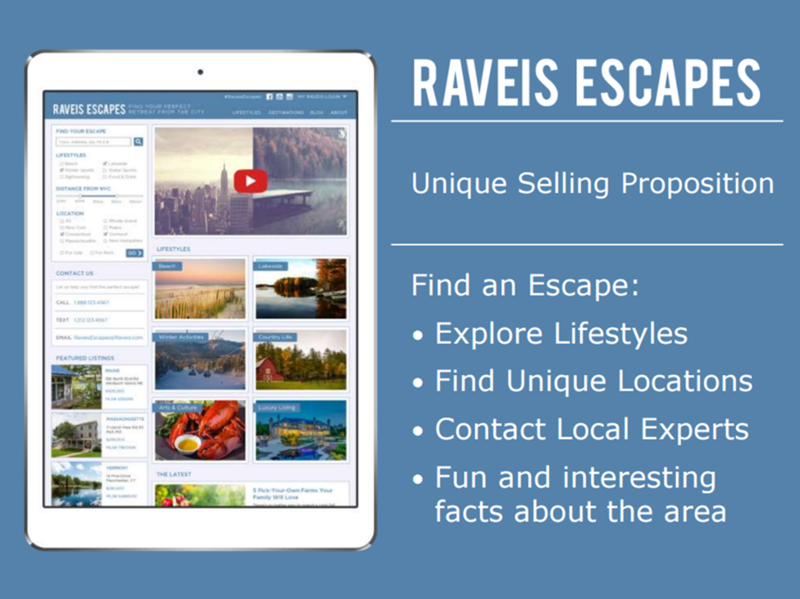 Raveis Escapes is a lifestyle website that connects buyers and sellers of iconic rural & recreational properties around the globe. This includes people interested in large tracts of land, waterfront, golf, ski and historic properties. Twice a month we email over 60,000 highly targeted households in New York City and metro Boston.